Smallbore target rifles use the .22 inch long rifle cartridge. Most competitions are shot prone. The shooter wears a shooting jacket and uses a sling and glove to help support the rifle and hold it steady. Havant Rifle and Pistol Club has a number of club firearms, jackets and slings which new members may use until such time as they obtain a firearm certificate and buy their own. If you are sure you want to take part in this discipline, there is nothing to stop you buying your own jacket, sling, glove etc. whilst you are using a club firearm. Although they differ in size for the different ranges, all targets are black circles with white lines depicting the different scoring rings. The piece of paper with the target printed on it is known as a ‘card’. The actual black circle is known as an aiming mark, or more correctly, a ‘diagram’. The aiming marks are sized so that they look the same through the sights at different distances. At 25yards, the card has ten diagrams like the one on the left, each 51mm in diameter, with the score normally being out of 100. 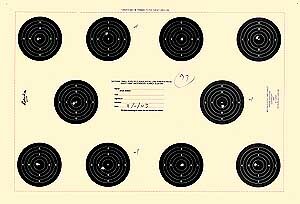 The competitor will fire one shot on each diagram. At 50 metres, the score is normally out of 200. Each card has two diagrams 112mm in diameter, the competitor firing five shots on each diagram of two cards. Some competitions are also shot at 50 yards. At 100yards, the score is also normally out of 200. In this case each card has only one diagram of 205mm diameter, at which 10 shots are fired on each of two cards. Some members also take part in ‘three-position’ events, that is, a competition will consist of a course of fire using prone, standing and kneeling positions. Target air rifles are shot at six yards and ten metres. 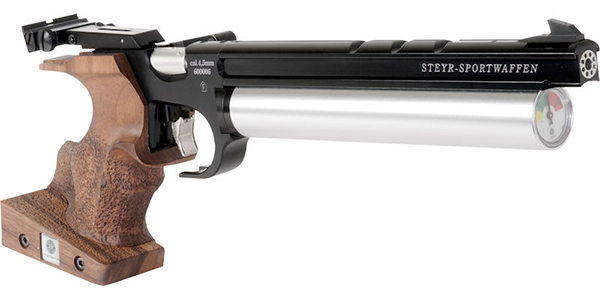 Target air pistols are shot at six yards, ten metres and twenty yards. 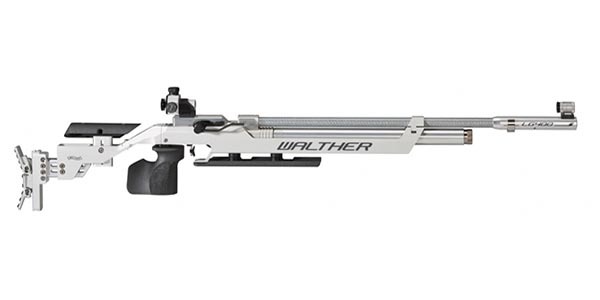 10 m Air Rifle is an International Shooting Sports Federation (ISSF) shooting event, shot over a distance of 10 metres from a standing position with a 4.5 mm (.177 in) calibre air rifle with a maximum weight of 5.5 kg. It is one of the ISSF governed shooting events included in the Olympic games. The art of successful air pistol and air rifle shooting relies on a combination of hand/eye co-ordination and a good stance. The sport requires minimum physical exertion, so men and women of all ages can compete equally on all levels. 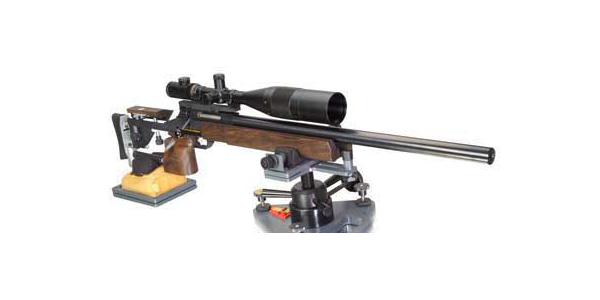 Light sporting rifle is shot at twenty yards and fifty metres for rimfire, prone and standing. 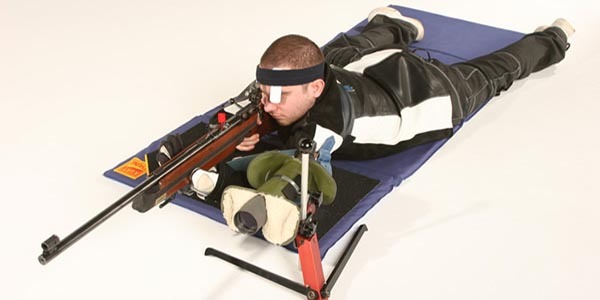 No slings or any forms of additional support are allowed, but elbow pads may be used when shooting prone. 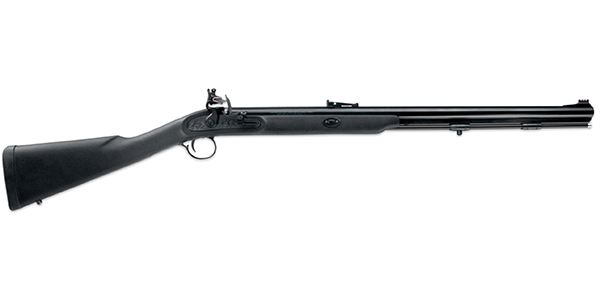 Air rifles are also used for light sporting rifle competitions, but are limited to a range of twenty yards. Gallery rifles use the calibres that were formerly used by pistols. Following the 1997 ban on handguns, many members changed to these disciplines. 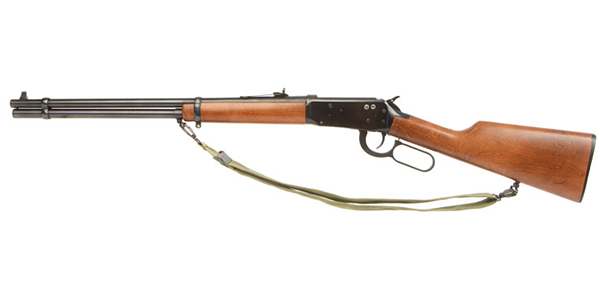 The weapons used are mostly modern replicas of late 19th century models such as Winchester. Havant Rifle and Pistol Club has a significant presence in the muzzle loading section. The weapons are a mixture of original and replica black powder guns. Benchrest shooting is a form of competitive rifle shooting from a table using a telescopic sight with the rifle supported on a rest, so specialist clothing and slings can be avoided. Competitions are typically shot at 25 yards and 50 metres. 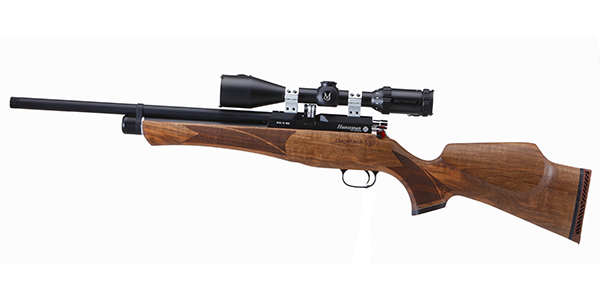 Any calibre air rifle (up to 0.22 in) or 0.22 in rimfire rifle may be used and standards can be very high. Can be shot providing the ammunition does not exceeded the muzzle energy and muzzle velocity limits stated on the Range Safety Certificate. Before use each batch of ammunition must be chronographed to confirm that it is within the Range Safety Certificate limits. This procedure must be recorded in the club’s records.